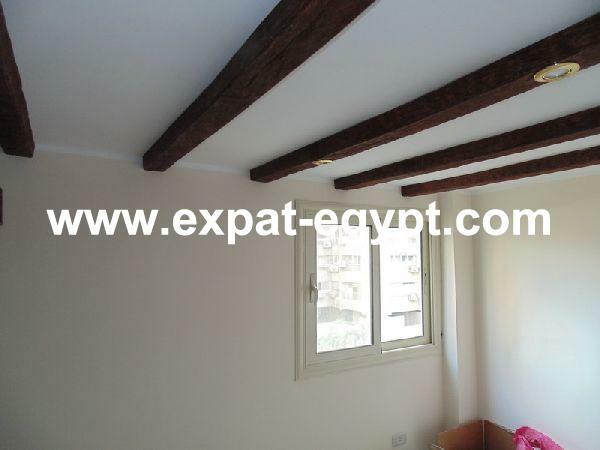 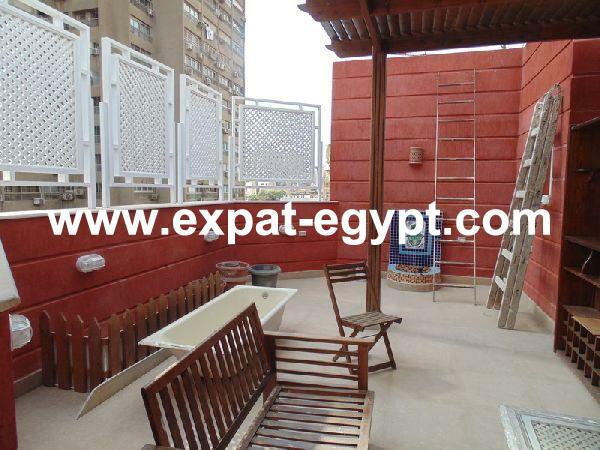 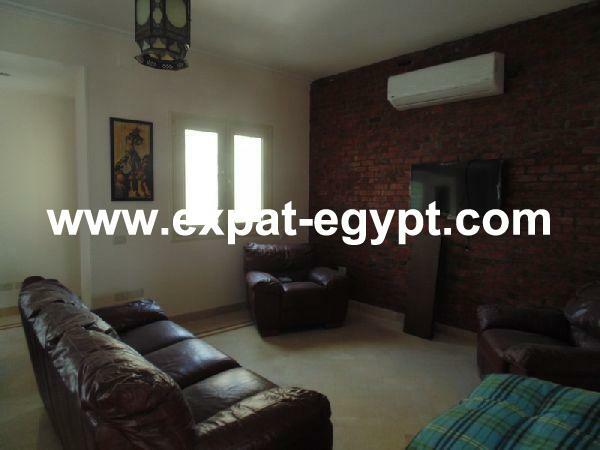 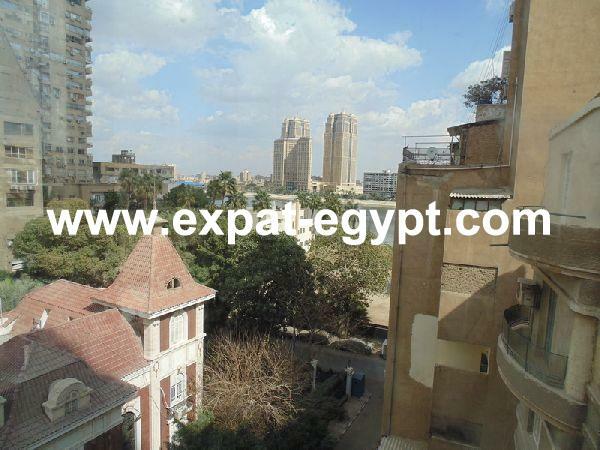 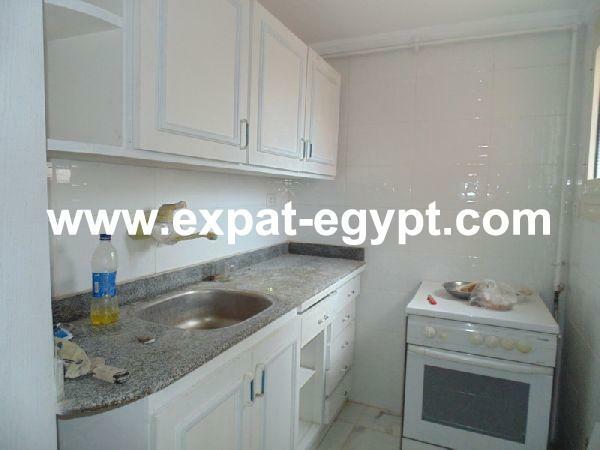 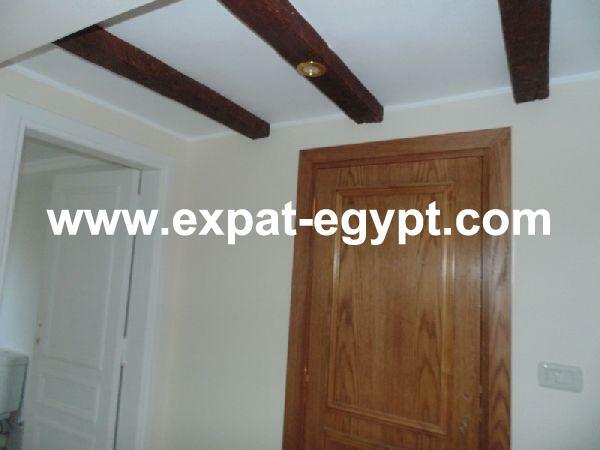 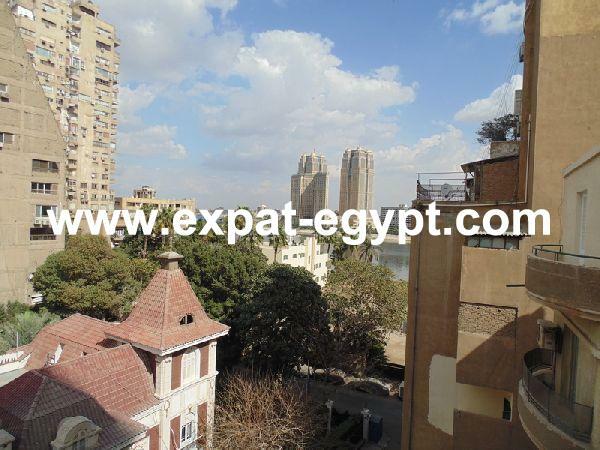 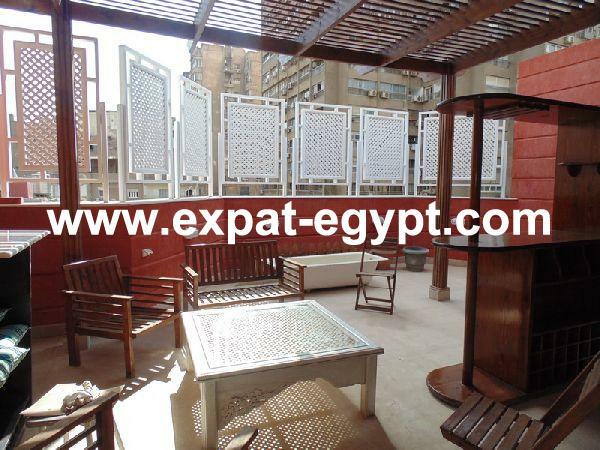 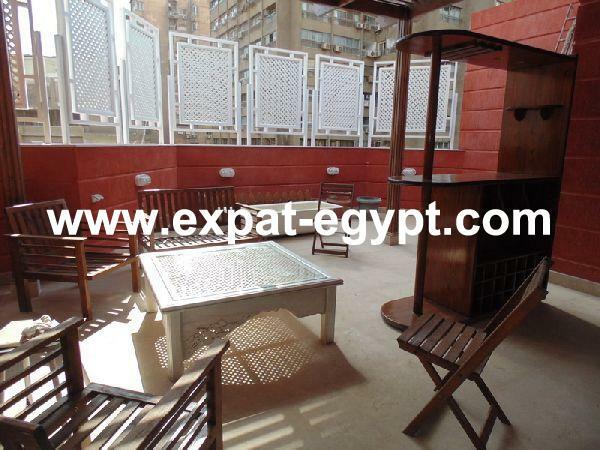 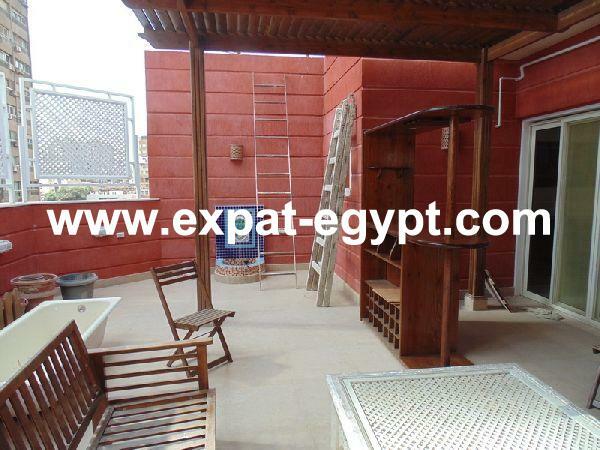 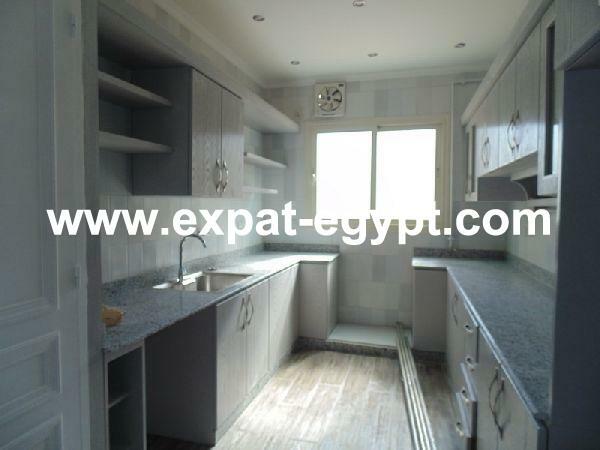 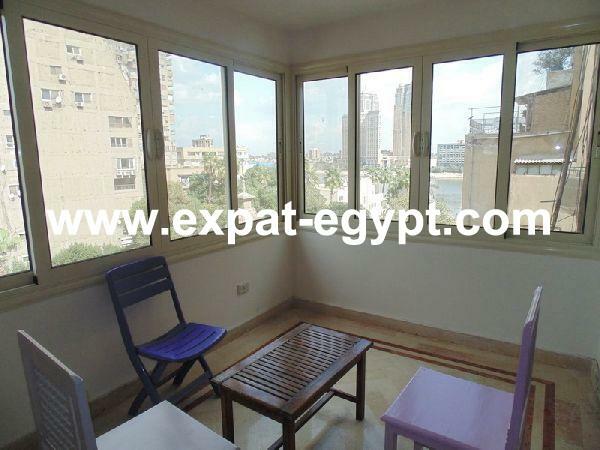 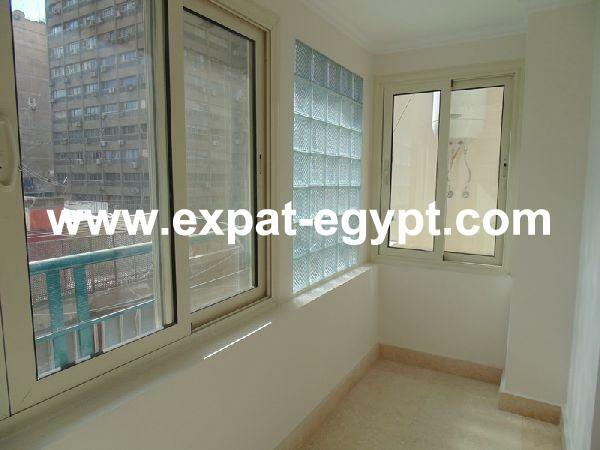 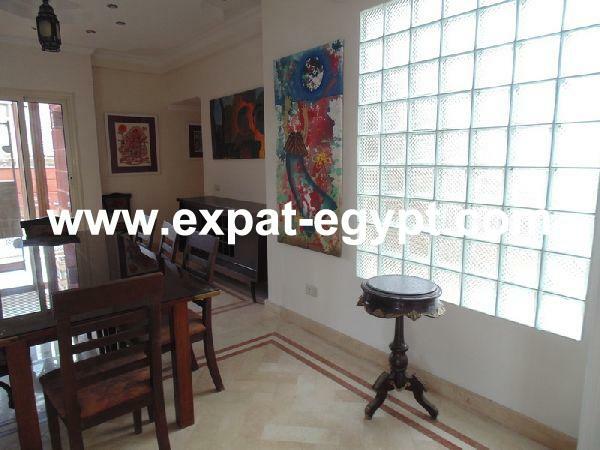 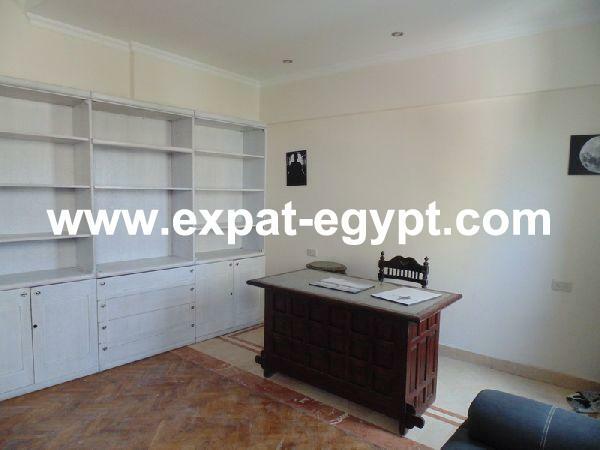 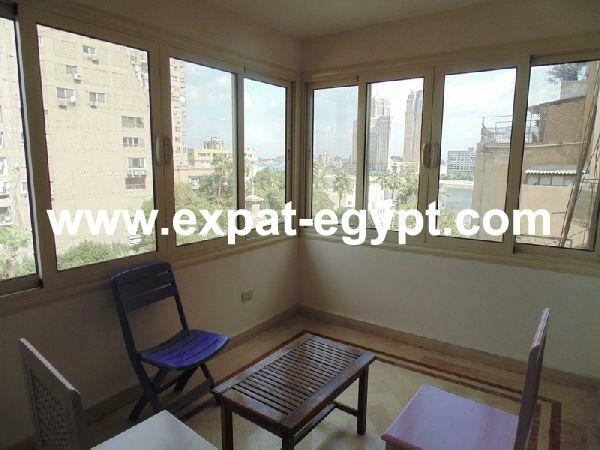 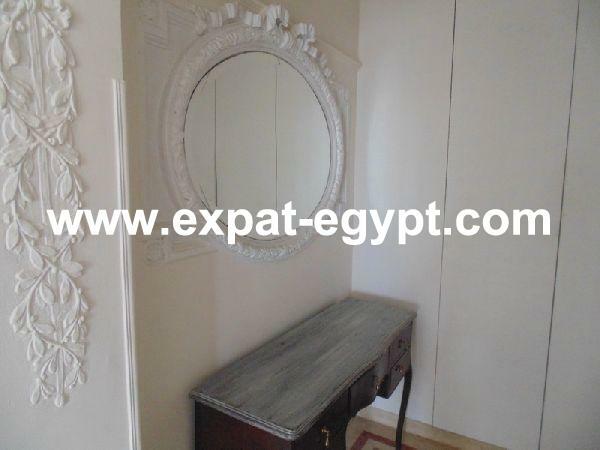 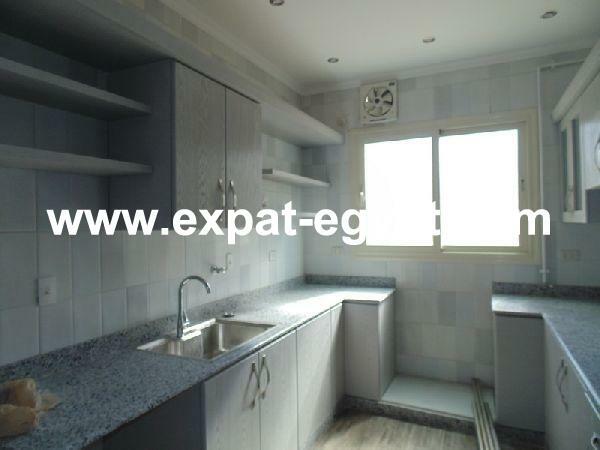 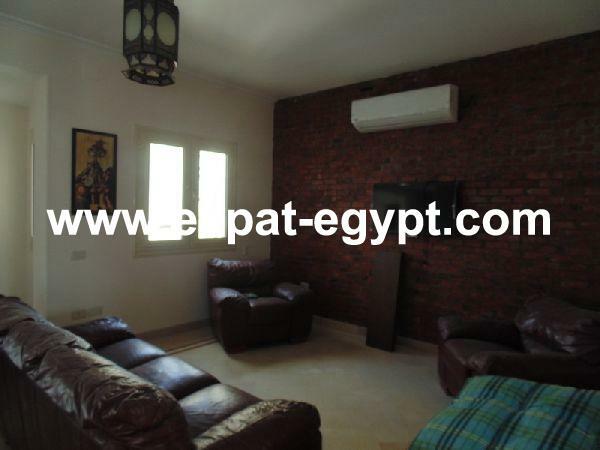 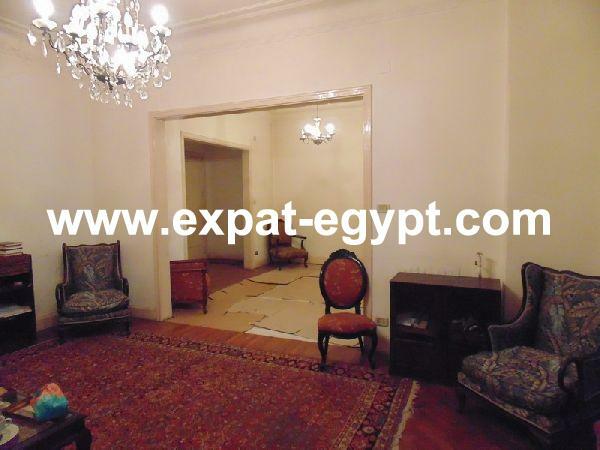 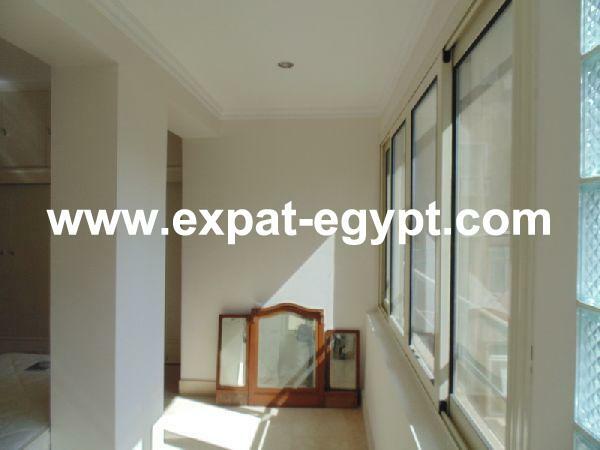 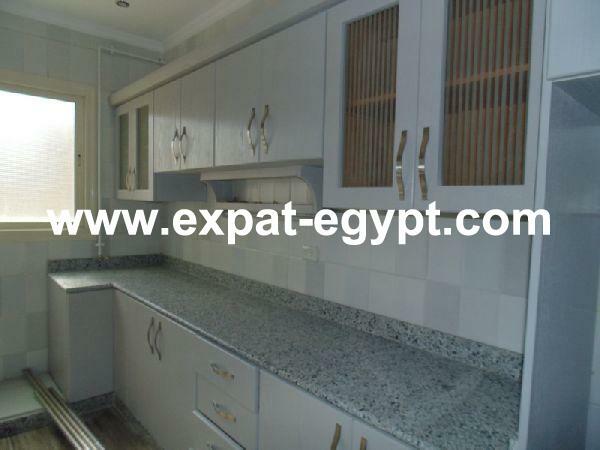 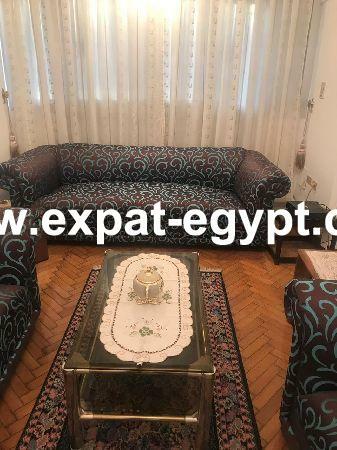 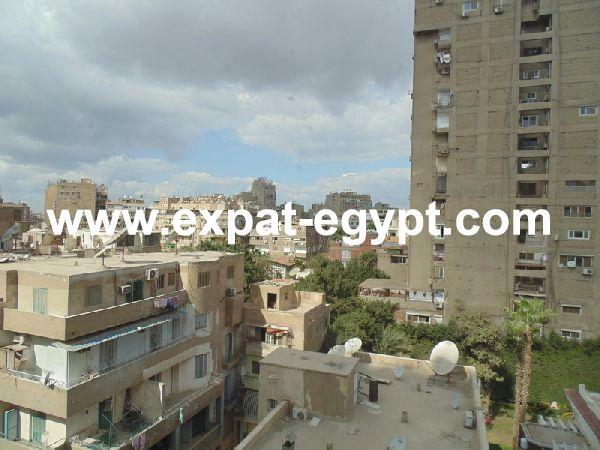 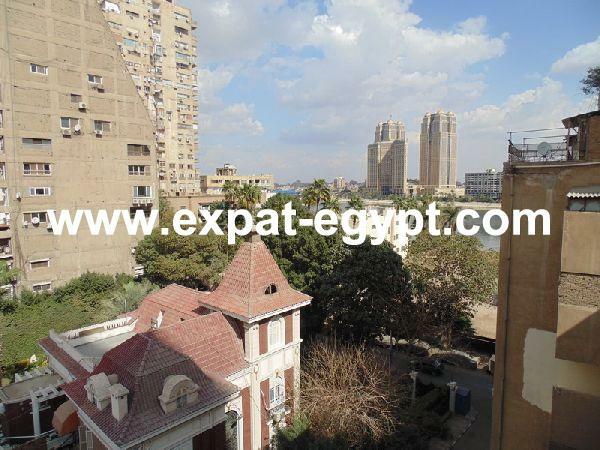 completely refurbished apartment for rent, modern furniture located in prime location in zamalek, old style building, one flat per floor. 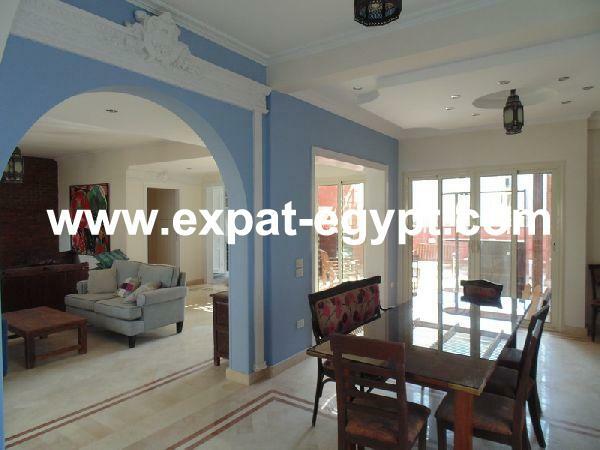 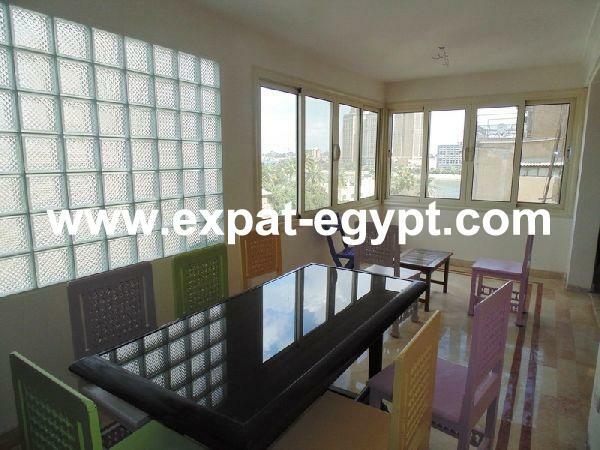 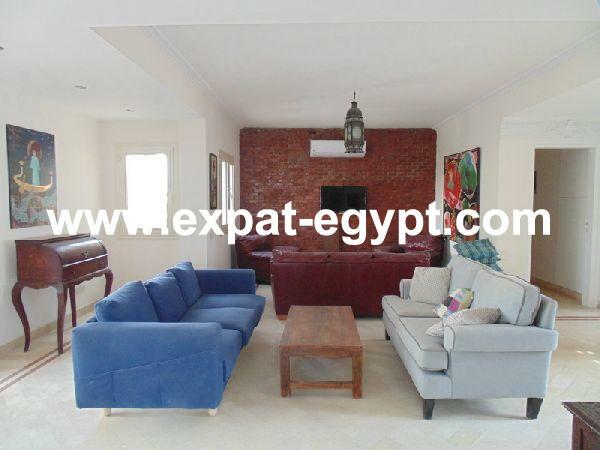 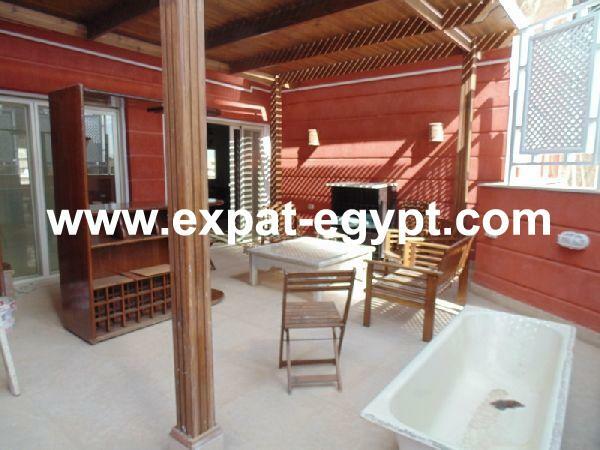 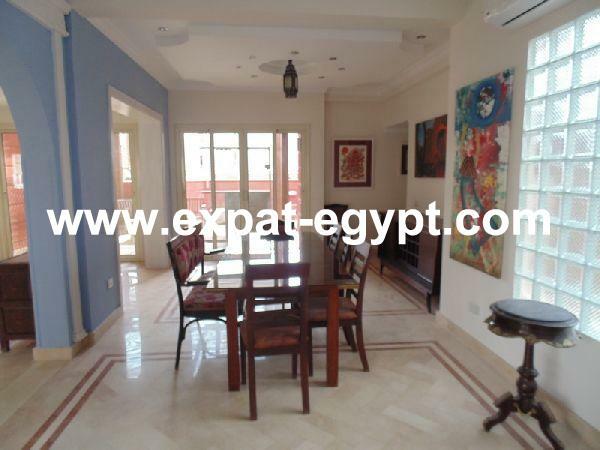 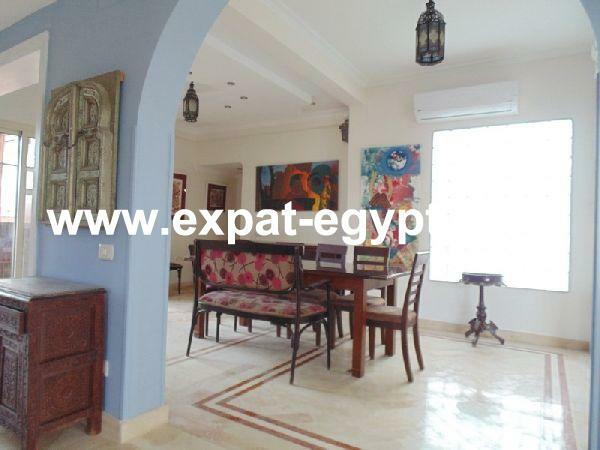 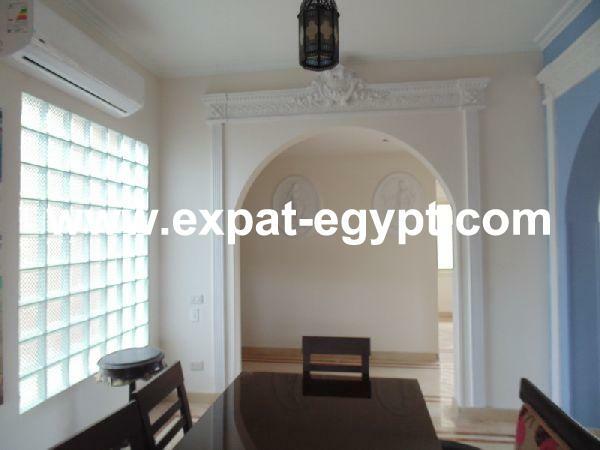 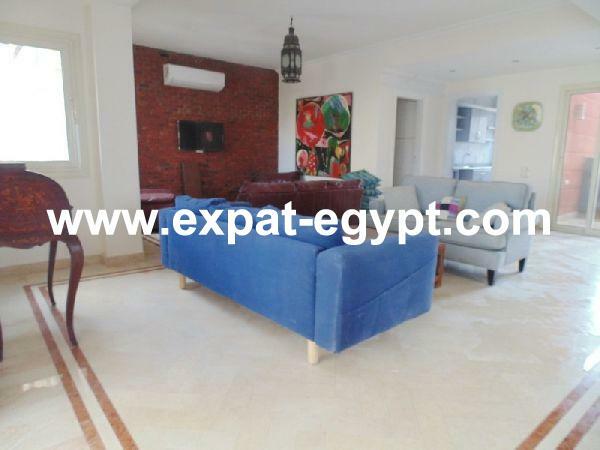 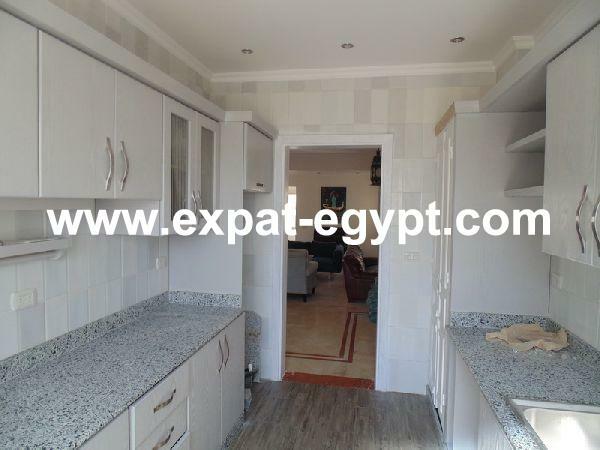 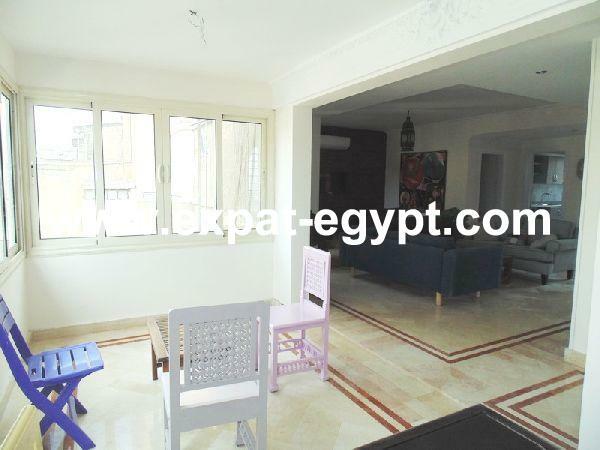 this 250 m2 built apartment has an open reception, living room and dining area, closed balcony with nile view, private terrace, fully equipped kitchen, 4 bedrooms: (1 master bedroom with bathroom, 1 office ), 3 bathrooms3 balconies. 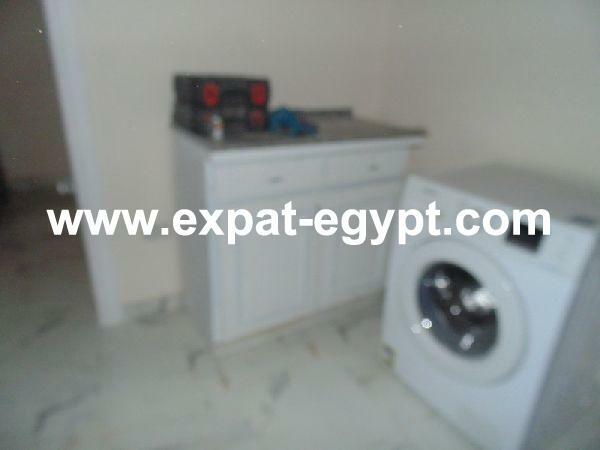 separate laundry, kitchenette, nanny room with bathroom.